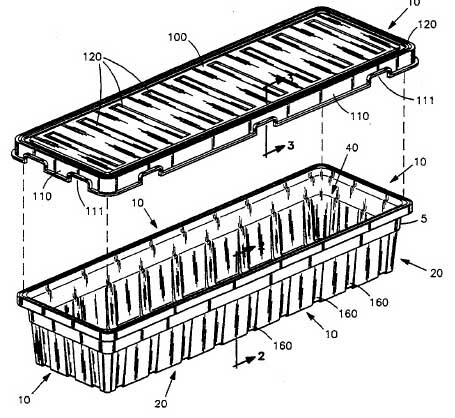 Did You Know FEMA Patented A Coffin? Now why would FEMA want to develop their own coffin? Have they been stockpiling them somewhere? Do they know something we don’t? Yes, it would be cheaper …but No, by the time they get to all the Mexicans it would cause such a large grease fire that it would destroy the earth. Bad Behavior has blocked 13752 access attempts in the last 7 days.